Are you wondering how to make hot chocolate? 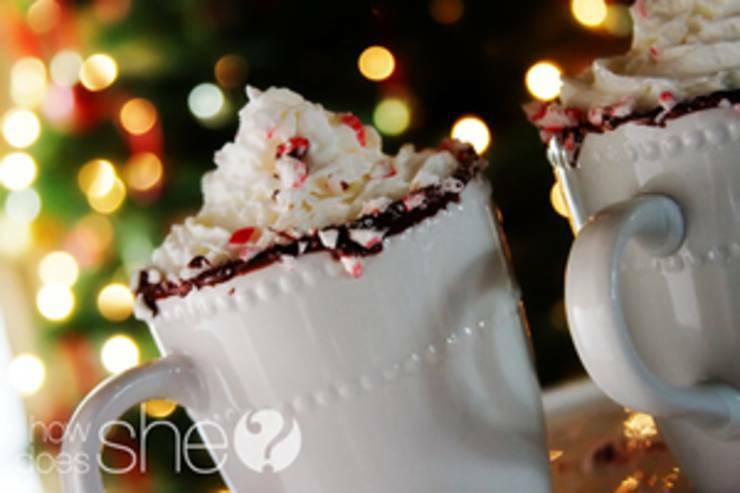 Here are 7 yummy and delicious different hot chocolate recipes. If you are looking for some of the best hot chocolate you have come to the right place. There is nothing better than on a cold night to whip up some hot cocoa with marshmallows. So grab a mug and let’s start making some hot chocolate drinks! We hope you found these to be easy hot chocolate recipes. 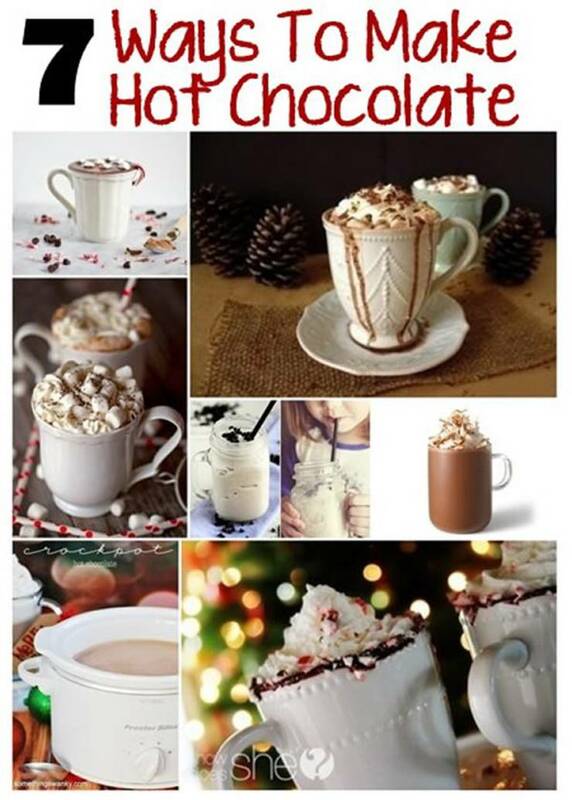 Making hot chocolate on a cold winter night is so much fun whether you are making it for yourself or your family any one of these will be perfect. 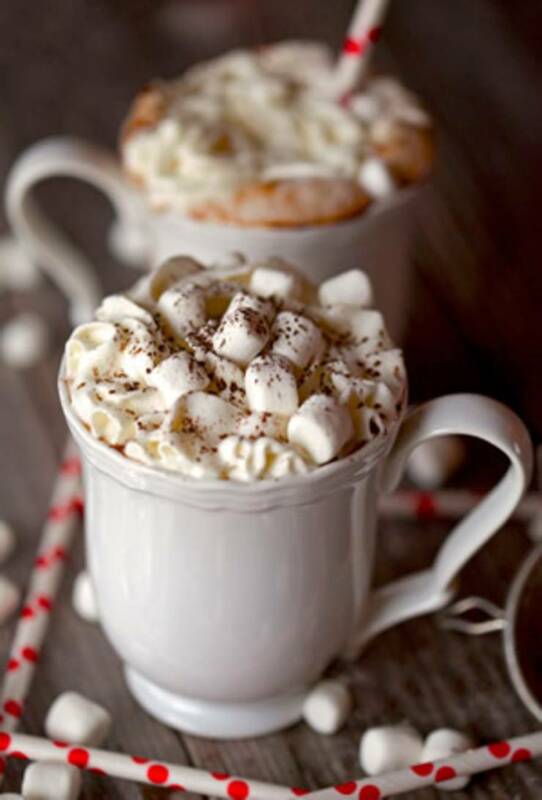 What is your favorite hot chocolate – instant or homemade? What is your favorite recipe for hot chocolate mix?